Passion drives my business and life. There was a season, however, that my passion for helping others was tainted. My passion showed up as anger, and inspiration was driven by resentment. I’m talking about the kind of passion for world change rooted in pain, hurt, and anger at people in my past. Where is the root of your passion? We talk about it a lot, but where does it come from and how should we channel it into something that is fruitful and healthy? Passion has a dark side. The biggest ah-ha for me was realizing that passion has a dark side- anger and bitterness. For a long time, my passion for helping women was rooted in anger at men. Justly, I wanted to help women overcome and live their best, because men in my life held women down. Past abuse and pain I had not dealt with birthed a passion in me to help women triumph over their past and really thrive. Boy, have I spent time hating on men, hating on what’s wrong with the systems, and how people hurt me. Anger propelled me into mental wellness as a career, but it didn’t sustain me. Frustration would show up in my writing, bitterness in my conversations. I decided that I wanted to spread light and love, not anger and pain. Even though angry people can (and do) make a difference, they can never bring peace. Anger always produces more anger. Love always produces more love. If you want to create a more loving, empowered world, you first must empower yourself… through forgiveness. Forgiveness is not cookie cutter, and it is not a one time thing. So often, we want to hurry over the process because it is uncomfortable to feel pain or sadness. You must learn to feel the pain of what is not forgiven. Map it out if you need to. A skill I have recently developed from leadership coach, Chris Lee, is writing down all the ways I am hurting and the people I believe it is connected to. I acknowledge the pain and the hurt, but I don’t stay there forever. The same process can be done when you need to forgive yourself as well! Sometimes, the weight of certain pains are too much to carry alone, and we do need to seek the help of a professional. When I realized some of my unforgiveness was rooted much deeper than I could handle alone, I spent one year regularly seeing a counselor trained in EMDR and an emotional freedom technique. I learned a lot of tools and ways to continue to forgive that I still use today. What makes you fiery and passionate? Is your drive to change the world because of past pain? Most passion does come from an injustice and the desire to fix it. Keep that passion, but make it pure through forgiveness. If you are struggling with forgiveness and are beating yourself up about it, start by forgiving yourself. Forgiveness is a daily journey that frees YOU to live a more abundant life. Free yourself from anger and watch your passions blossom. Share your story in the comments. I can't wait to hear how you are making the journey from anger to passion. PS. If this hit home for you, share with your friends on Facebook. I would love to connect with more women who are wanting to live a bigger, more abundant life, and you never know who is ready to heal, forgive, and come alive. 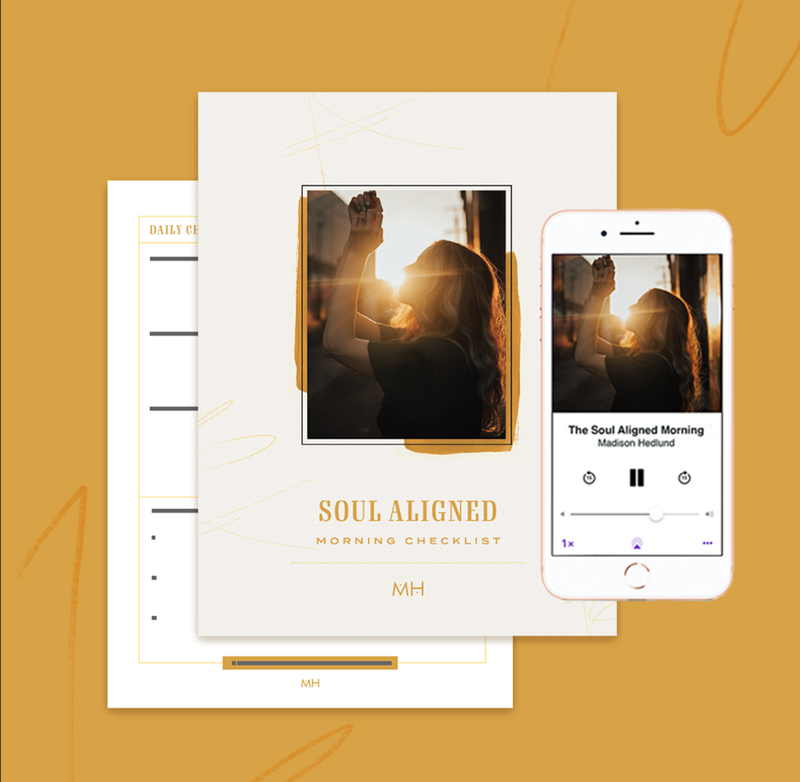 JOIN THE TRIBE AND GET ACCESS TO MY 30 DAY JOURNAL GUIDE, WEEKLY EXCLUSIVE EMAILS, AND INSPIRING, ONE OF A KIND CONTENT, ALL FOR FREE!